Controlled mechanical exfoliation of the surface of the skin that targets the removal of any dead skin cells on the top layer of the epidermis to leave you with healthy, glowing looking skin. Promotes better absorption of creams and the many infusable solutions silkpeel offers which include one for hyperpigmentation, one with salicylic acid for acne and pore cleansing, one with hyaluronic acid for hydration and a vitamin C based antioxidant. 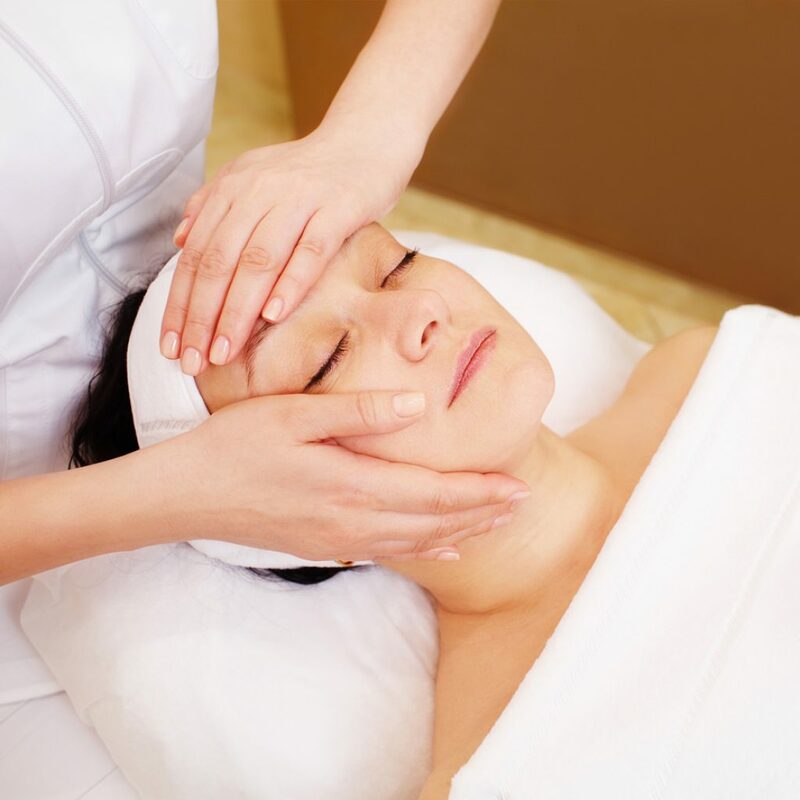 Ideal treatment to help soften and smooth rough areas like acne scaring, the back of the arms and the back.